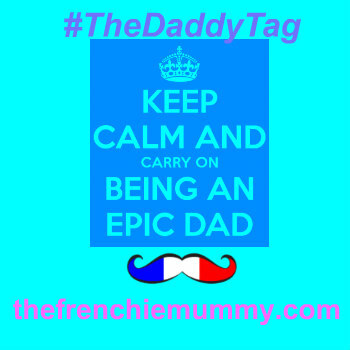 All about being a Frenchie Maman in London but not only! As you may know, I am a bit addicted to linkies these days. Yep, all these little badges at the bottom of my posts are la preuve. 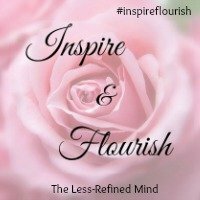 So when the lovely Kate at The Less-Refined Mind asked me to participate in her new linky called Inspire and Flourish, I could not resist. The concept is simple: create a list of my favourite blog posts to link up. Breaking up laptops, smashing them when they don’t obey to my orders. Not even being able to turn a router on . It’s not a good start… But the host made a vlog explaining how to complete this linky so that dummy mummies like me can actually enjoy the fun. 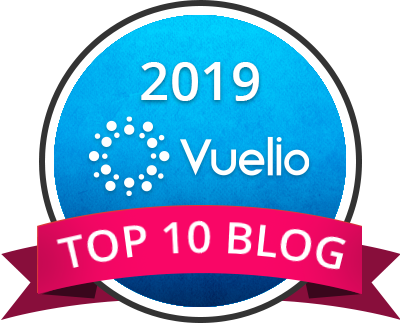 If you like this post and think that you can do a better job than me, please come along and show the entire world your skills and your blogging love ?. 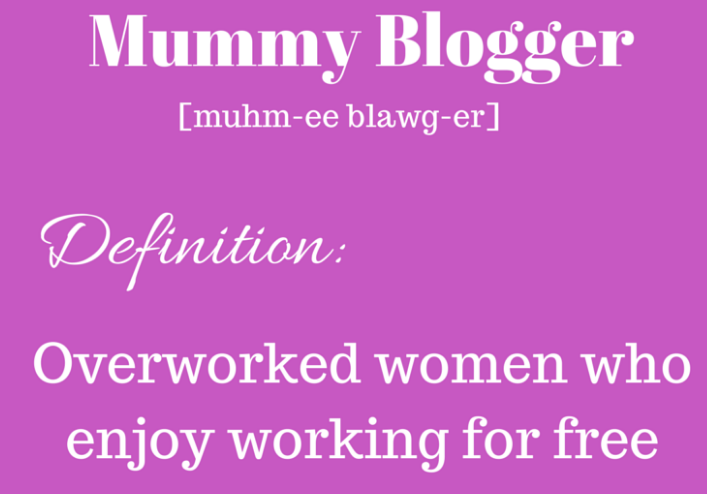 On a more positive note, I loved How to become a successful blogger by The Mum Project. Not only this post was full of good tips, but it was also funny. I love the way her boyfriend is totally crashing the video with their baby. The funniest is that the little one seems to be totally in his element and features in a bit of the vlog. Just reminding his maman that he is actually THE star. The three of them really look like they’re having fun and I love reading this blog because she is not scared to take the mick of herself. That is good fun! Next one is another video! Vlog: 10 Things that make me by Bridget at Bride by the Sea. I liked the honesty in her vlog and I thought she was really good even though it was only her third one. I could imagine myself eating crisps and chocolate as well instead of getting on with it. More seriously, it was very nice to discover more about Bridget. My next choice is here because this blogger is so generous! 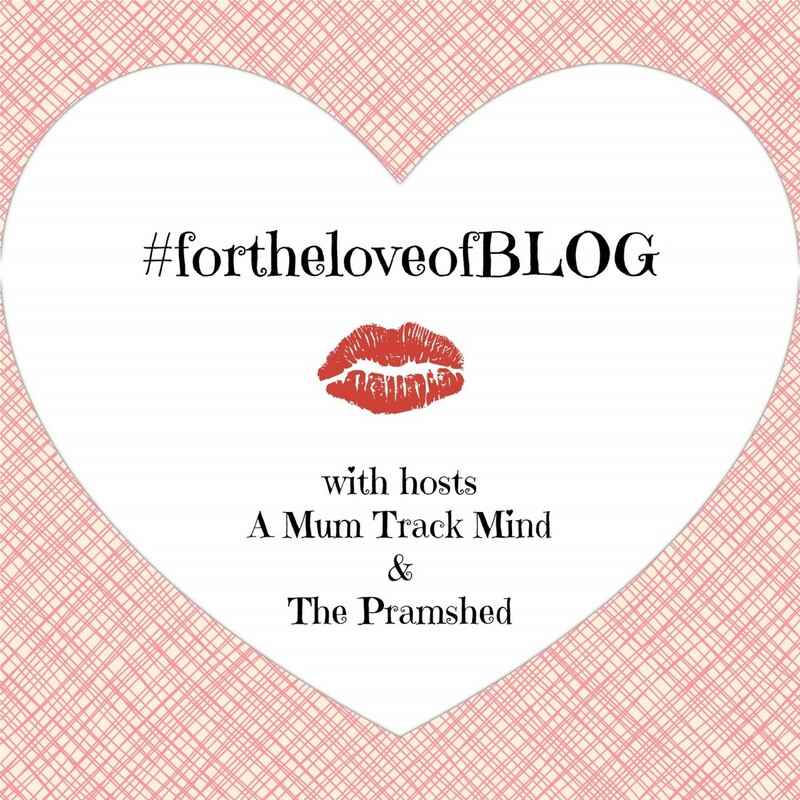 It’s How to organise your blogging week by the fabulous Fi at A Mum Track Mind. She is so organised and professional. I personally emailed her to ask her some questions and she was so helpful. I could not thank her enough. So putting her post on this list is the best way possible to say a big merci! As you can see, my favourite posts are quite eclectic. However, they all have something in common. They show how strong women are. They are la preuve that we can do it and we are a friendly community. I don’t know any of these fantastic bloggers in person. But still, I feel closer to them than some people I know in real life, because we have similar fears, similar hopes, similar (or not and that’s fine like that) stories. I love these mummy bloggers because they made me smile, they made me laugh, they made me cry (so much…I am done for a couple of weeks PLEASE!). They made me think, they made me write. Girl Power! Sorry, it’s a bit cheesy but I could not resist ?. And Amen! I finished this post at exactly midnight and god knows it wasn’t easy to hyperlink all these posts for dummy Frenchie Mummy. 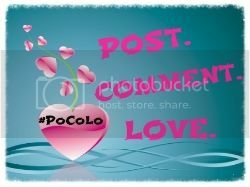 Merci les filles for your thoughts and most importantly for the inspiration! 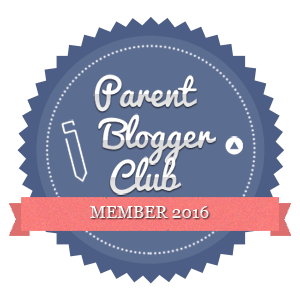 Nominations for the Mumsnet Blogging Awards 2016 are on until 31st July. If you liked this post, I would love you to nominate me for the Best Writer category. It’s very simple; just click on the link above. Merci from a Frenchie blogger ? Come along! I am sure Kate would love to have you on board and it’s great for the blog love ? You’re so welcome. I want more. I love the way your little bear is having fun crashing the party ?? Love these blog round up posts. It’s always interesting to see what resonates with other bloggers. 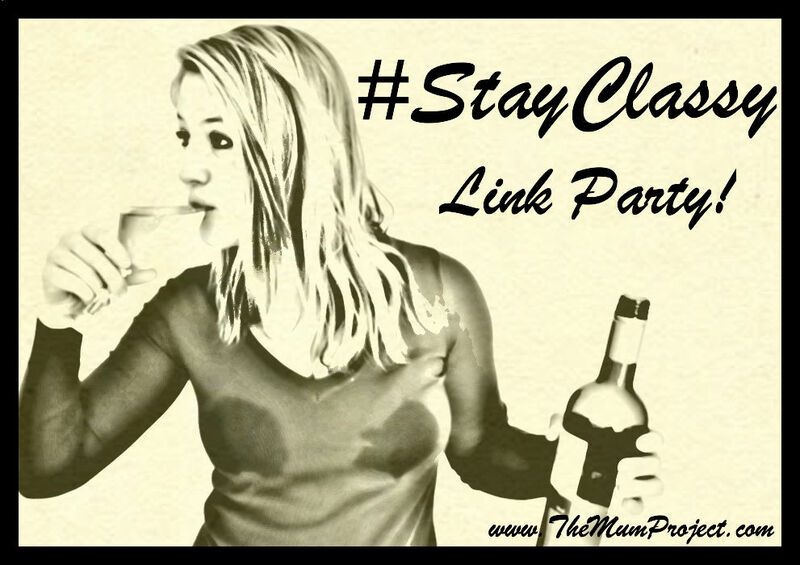 Hi Cecile, linkies are addictive and a fab way of meeting new bloggers. The Inspire and Flourish linky sounds like the perfect way of spreading some blog love. Kate would live to have you. It’s on now! Go along and check them out. They are really cool! Thanks for stopping by. Hope to see you again ? What falling out? So far, so good for me. Hope you didn’t experience some bitchiness?! 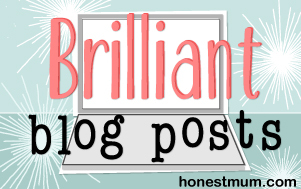 Lovely idea and great way to share some top notch bloggy karma. And a few new ones for me to check out- thanks! Great choices! I used to do a Friday Top 5 that I swore I was going to get back to but this summer has just been so busy! I need a vacation from my vacations! 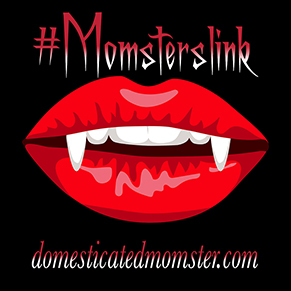 Thanks so much for linking with #momsterslink! What a great list of posts, I’ll have to stop by some of them. Girl power is great!!! we women run this universe so can rule it too:) its great for you to mention your top 5 blog posts. i really liked reading all fo them. thanks for sharing great content. i write on kids, parenting, fun . i will definitely start a monthly top 5 posts !! so happy to see that you will do something similar! Bonjour! My name is Cécile! The Frenchie Mummy Blog is not about being a super maman, with gorgeous Frenchie recipes. Instead, you will read my thoughts, my faves, my dislikes, my rants, my moans. It’s all about Me, Me, Me… and Baba. Oh and let’s not forget Grumpy Boyfriend! Genuine, honest and (hopefully!) funny, I will share all my adventures dans le monde des mamans. Bienvenue to our Frenchie World! Our popular Frenchie posts. Don't miss them out! Check out my Media Pack!